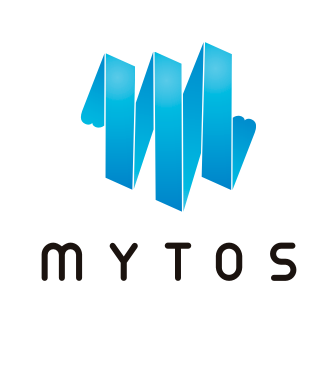 The Mytos solution includes automatic generation of mobile tax and VAT reporting for employees. This saves you time and ensures compliance with all regulations. Mobile Tax from Mytos generates automatic data for employees’ benefit taxation of mobile usage and VAT reporting. The law changes over time, and our reports are always up to date. This service is suitable for companies and organisations of all types that want to report mobile tax easily and legally. Find out more about how you can save lots of money by calculating correct VAT deductions on employees’ private mobile usage. Questions about Mobile tax and VAT reporting? Mobile tax from Mytos provide you with automatic tax report and usage reports. Contact us for a no-obligation discussion on mobile tax. Contact us for more informations about Mobile tax and VAT-reporting.